The Hunza Step Lite is designed with a 88mm flange for flush mounting into masonry, stone or wood. 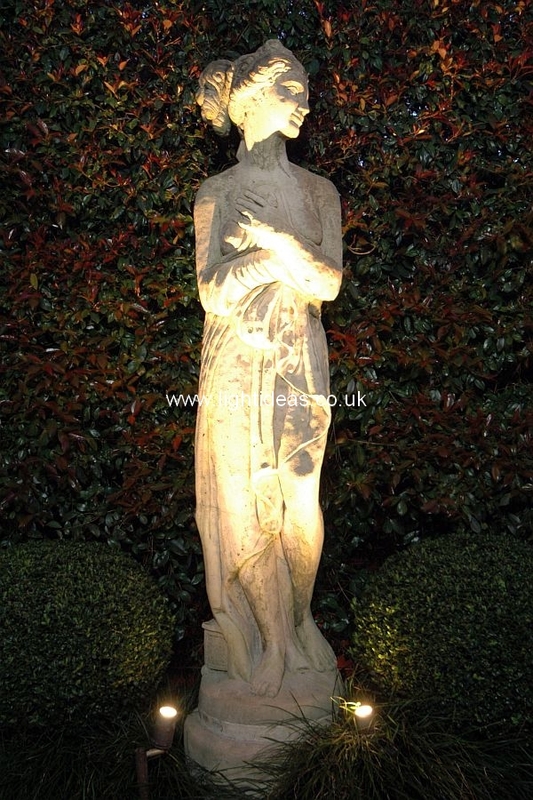 For step lighting and ground level horizontal lighting, for example, driveway lighting or exterior paved areas. Alternatively use as a recessed up lighter. Machined from 63.5 x 10mm thick aluminium with a UV stable powdercoated finish, solid copper or 316 stainless steel, clear tempered glass lens and high temperature silicon gaskets. The standard low voltage luminaires are suitable for use with an MR16 – 20 watt lamp (max) and is supplied with a high quality European lamp. The Step Lite has mounting holes as standard, but if you install using a canister there would be no need. 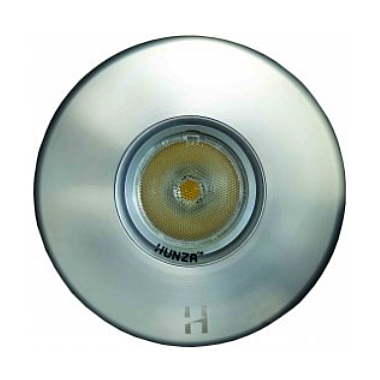 Hunza mounting canisters provide an efficient and professional method of installing Hunza exterior lighting luminaires. The internal O-rings also make the installed luminaires difficult to remove, therefore making them harder to steal; a priceless accessory for public installations.